Melissa’s journey with Porte began in 2014, when she was hired as a Sales Coordinator at the Lift Sales Centre in Burnaby. 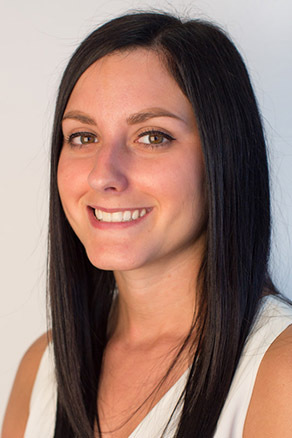 In 2015, Melissa took over the New Home Marketing Coordinator position. Melissa is here to provide marketing and sales support for the Marketing and Sales Director. Her day-to-day duties include preparing media schedules and booking advertisements, monitoring sales and sales ad success, helping to develop marketing and sales material for the presentation centres and planning launches and events for our sales sites. Being surrounded by beaches and mountains. Exploring the beaches in the South of France.